Jacqui Alexander is a transdisciplinary practitioner working at the intersection of architecture, spatial practice and media. She is a director of Alexander Sheridan Architecture, a freelance writer and editor, and program coordinator of the Bachelor of Architecture at Monash Art Design and Architecture (MADA). 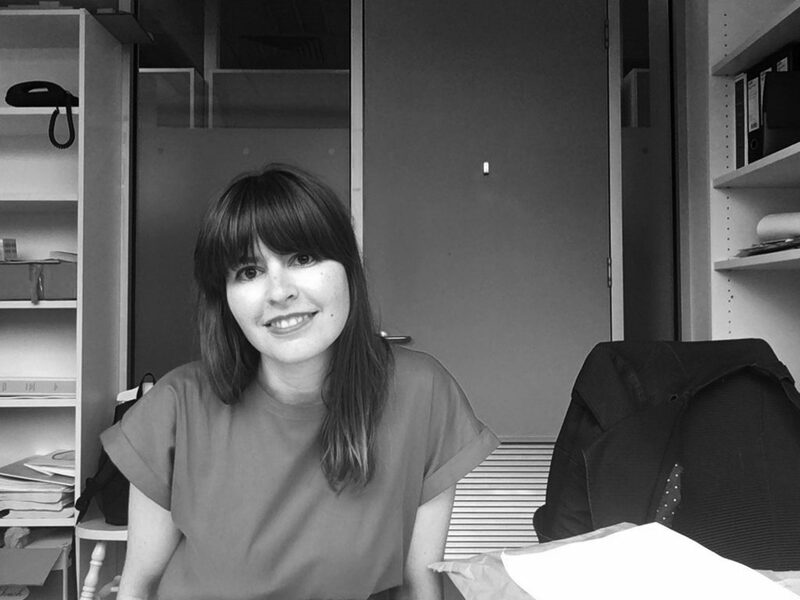 Jacqui is also the founding editor of award-winning, Melbourne and Paris-based architecture journal POST Magazine.